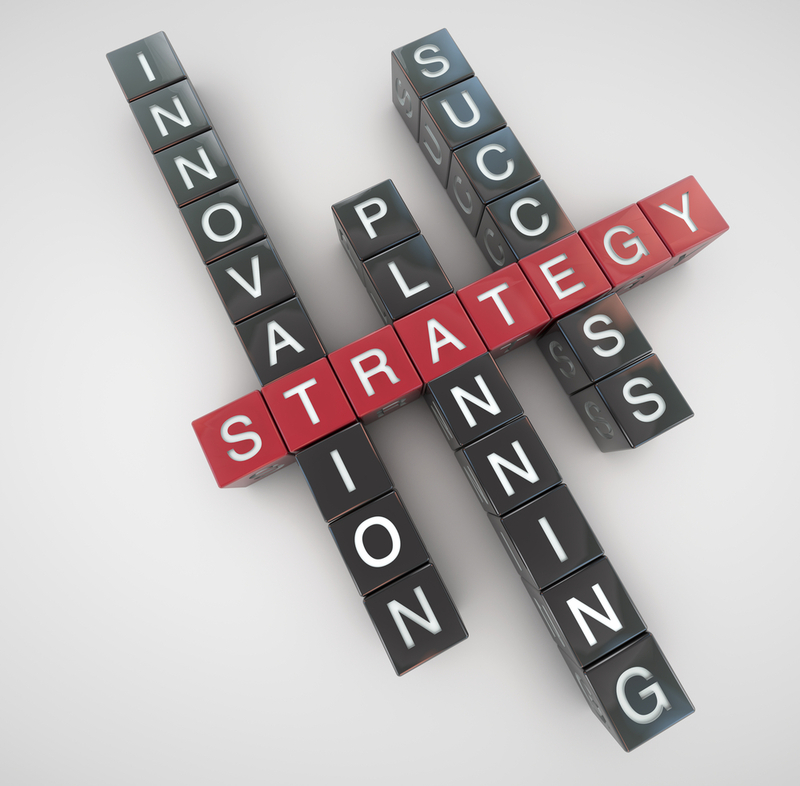 Innovation, Fast Follower, or Lowest Cost – What’s Your Strategy? In two words or less, what’s your company’s long-term strategy? 1) Innovation – We are the first to market. We’re not perfect, but we are consistently there first. 2) Fast Follower – We look to see what the other guys are doing, then we do it better and cheaper. 3) Lowest Cost – Once the market is stable, we release our offering and we compete in a commodity market based only on price. Lowest price to buy wins. In the October 2014 issue of Fast Company Magazine featuring Apple I-Pod Collaborator and Nest Founder Tony Fadell on the cover, an article appears on wearable technology that caught our attention. Not so much for what the article says about wearable tech, but rather what the author Max Chafkin captures as it relates to strategy differences between Apple and Samsung. The article discusses Samsung’s need to innovate and grow beyond its current strategy with the creation of a design center with outside collaborators. Just to be sure on the claim of Samsung operating profit decline we reviewed the numbers on net margin over the past 3 quarters as well. Apple’s net margin was about 21% and Samsung’s 13%, but declining over the last few quarters. So given the fact that Samsung is by all measures a successful company, why would Samsung be looking to change its strategy from fast follower to innovator? Samsung is realizing that their current fast follower approach is NOT a sustainable long-term growth strategy. Samsung leadership has a deep-rooted fear that the company will continue to show profit and net margin declines until Samsung designs something that the world doesn’t know it needs…this change effectively ends Samsung’s fast follower strategy. Check out the latest update from Mashable on Samsung’s plunging profit forecast here. We not intending to compare the merits and functions of what smartphone is better but point out a very present and real case of what happens if your strategy is to be a fast follower or “close second”. It’s interesting to note that Dr. W Edwards Deming gave the same advice back on the best strategy in his seminars through the 1980’s. That’s a true innovation strategy if there ever was one. Jon is Founder & Proprietor of The Innovation Garage, a business Innovation Firm driving long-term growth of companies and non-profits, from start-up to fortune 1000. If you’d like to learn to more about our approach to the innovation education and operating systems we deploy contact us at http://www.the-innovation-garage.com email: info@the-innovation-garage.com to learn more, request real world deployment case studies, or contact Jon directly.